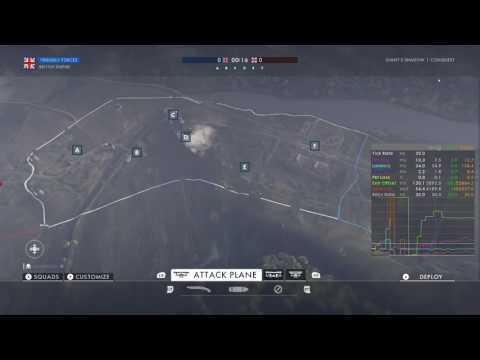 Don't know if I'm the only one, but on Soissons and Rupture, at the beginning of the game if I spawn in a plane, the screen remains on the map screen for about thirty seconds or so. In that time, I can't do anything except see others moving out, taking objectives, etc. Then, when I FINALLY get to the game screen in my plane, I'm way across the map with the message to return to the combat area and I'm so far out that I end up being a deserter as I can't make it back into the map boundary in time. Just wondering if im the only one this has happened to. It has happened to me multiple times on Monte Grappa and Sinai. 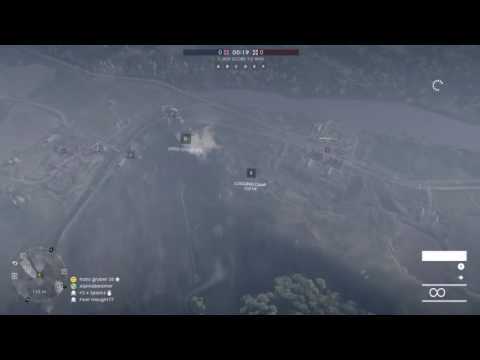 I keep having this problem where Planes keep spawning in. Doesn't matter if I shoot at em, throw rocks, ask nicely, but they keep appearing. How can I keep planes from spawning in? I'll have to do some more research. I had an odd one the other day, spawned in where the plane is suppose to spawn in............. but NO PLANE, and came down out of bounds. I did notice our team had 3 of 3 planes flying at the start though. At least this didn't happen to you. For those how did not watch, didnt even spawn into the plane, it crashed while i was still in the spawn screen. Instant spawn death, i have had the same thing as OP where by the time you are spawned you have managed to be out past the enemy spawn. Sometimes a variation of this bug means you will spawn into your plane as your last chosen class and you can still half steer the plane while repairing. Also the horse spawns at the beginning of the game, 50% of the time you spawn in as a pilot on a horse. 5% of the time its as whatever the last class you had selected. Thanks for the info, everyone. At least now I know I'm not the only one having these issues. I get this all the time on Ruprure and Soissons. It really infuriates me. Usually when a new game starts. I just hope and cross my fingers that I spawn in before I reach the boundary or crash into the ground.. This happens on ALL maps with planes on XBOX ONE. IT'S A SERIOUS BUG, WHY IS IT NOT GETTING FIXED EVEN AFTER A WHOLE YEAR!?!!?? 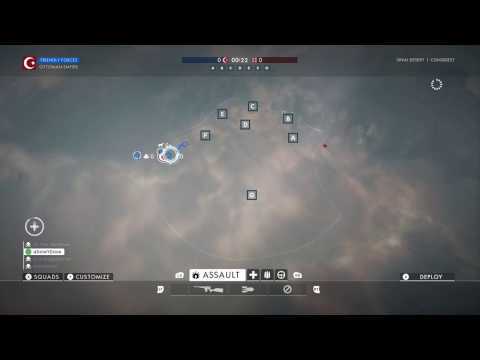 Repro: If you get on a plane right away when you just join the game, the assets are not fully loaded (like you can't see squad boost icons, your teammates on the map, or other planes/tanks etc on the map). That's when the freeze happens. (During that time, you can't look at the scoreboard using the = key on the XBOX controller, it brings up the game menu instead). The worst part: if your plane crashes somewhere (it totally does in Sinai Desert), YOU CAN NEVER SPAWN AGAIN. You see that you died on the top right kill log, but your 1st person screen never loaded. So IT TRIGGERS ANOTHER BUG and you can no longer choose a spawn point on the map, it freezes. You HAVE TO quit the server and join again. EXTREMELY FRUSTRATING. I'm really frustrated with the incompetence and the quality of software in this game.